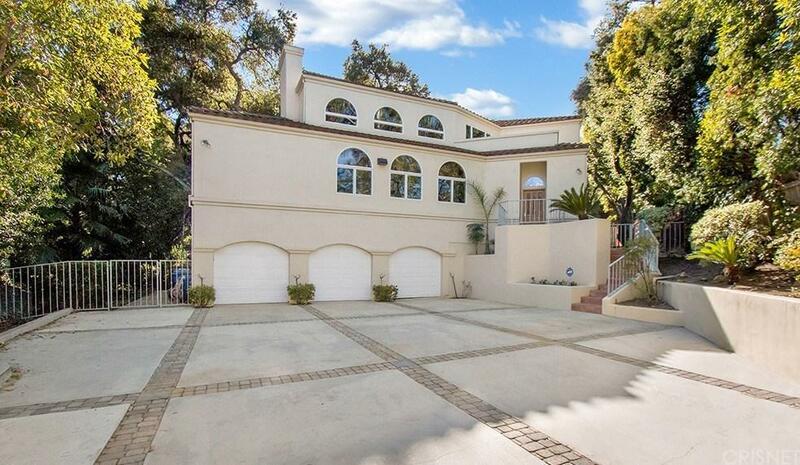 Entering through the long gated driveway you will discover this 4,200 plus square foot home. 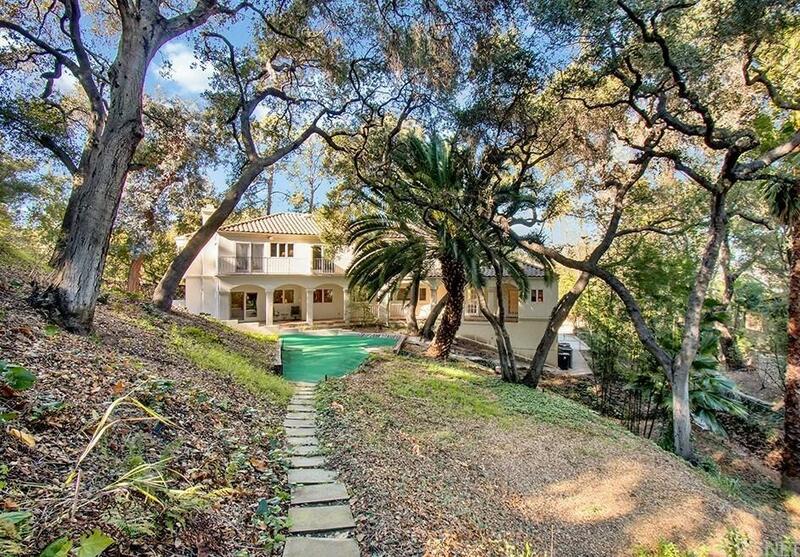 Nestled on over ~ of an acre and surrounded by trees gives the feeling you have left the city behind. There are 4 bedrooms with tiled balconies and 3 and a half bathrooms. 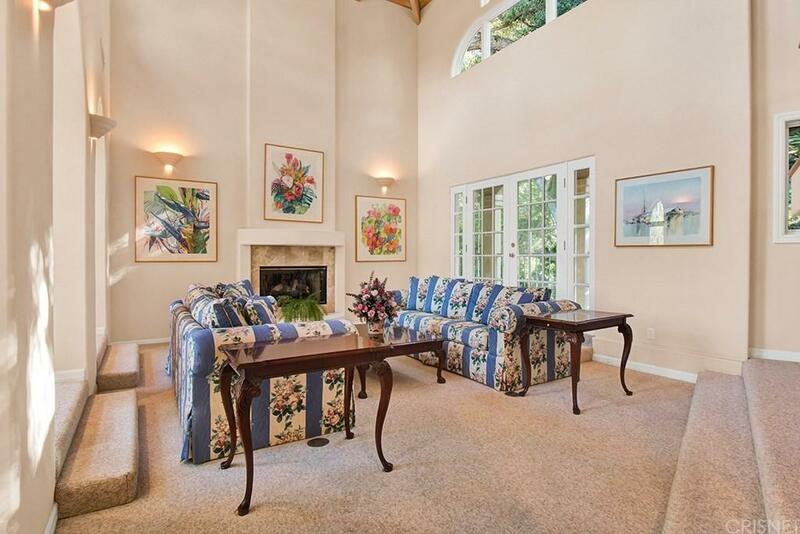 The living room boasts 2 story ceilings with plenty of windows to take advantage of the natural light. Den with fireplace and custom built wet bar makes a wonderful room for entertaining. Large formal dining room to comfortably seat your guests while they enjoy wine from your temperature controlled 750 bottle wine cellar. Relax in your Master bedroom with fireplace, 2 walk-in closets and Jacuzzi tub. Oversized 3 car garage is great for the automotive enthusiast. 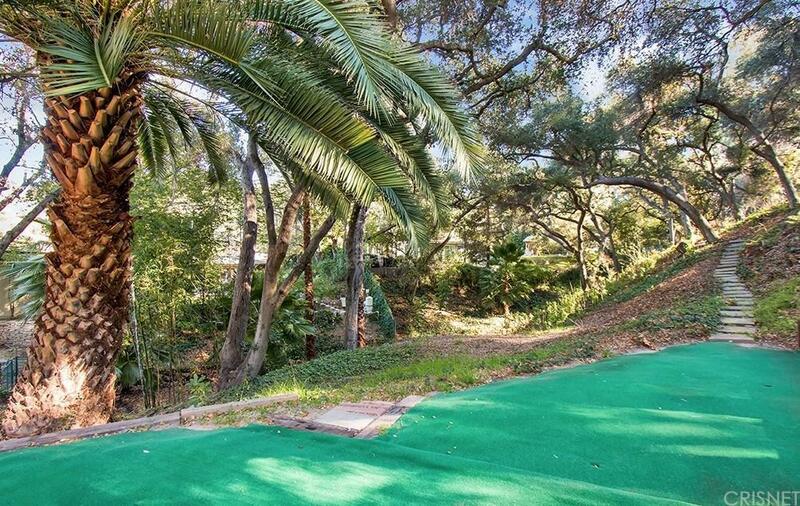 This is a truly unique Sherman Oaks hideaway. Listing provided courtesy of John Yardum DRE#00647164 of Century 21 Albert Foulad Realt.